Lots of charm inside and an extra deep lot with alley access! Over 1, 900 sq foot of living space. 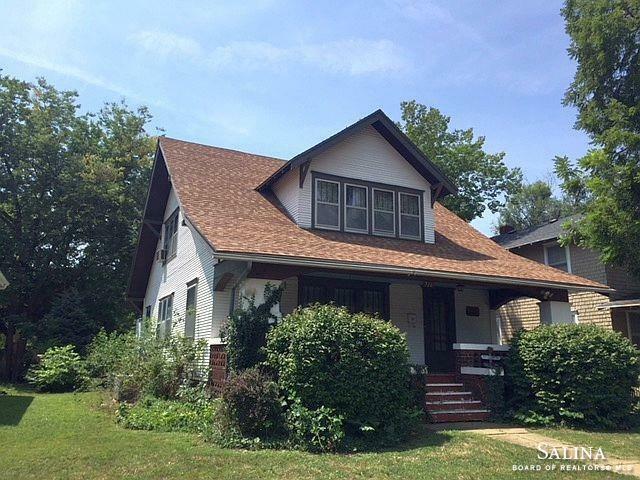 Large front porch, original woodwork, and hardwood flooring. Walking distance to downtown. Two-car garage and much more! Square foot per county & room measurements are approximate.